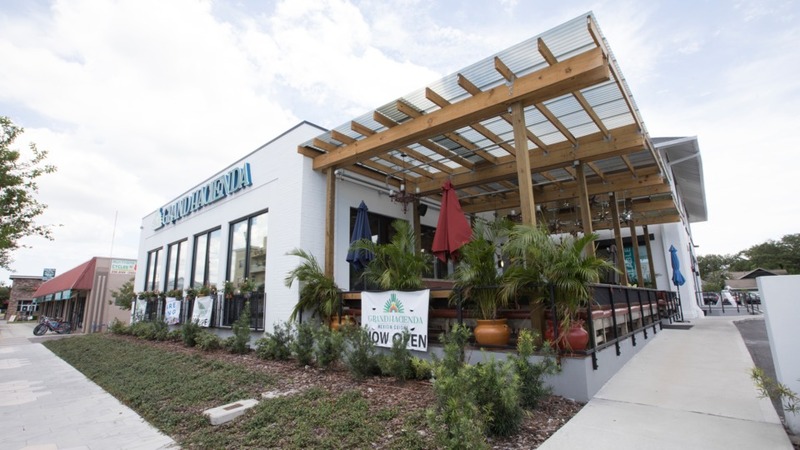 ST. PETERSBURG, FL – Bison Financial Group arranged a $3.1 million cash-out refinance loan on an adaptive re-use retail property in their home town of St. Petersburg, FL with a local portfolio lender familiar with the incredible growth happening in the city and surrounding neighborhoods. The loan arranged by Bison was on a 5-year term with a 25-year amortization period at a fixed rate of 5.5%. Bison worked with one of their preferred local lending officers on their third loan together. Many lenders rejected this request due to the need for cash-out, massive rent growth in the market over the last five years, and a property owned primarily by an out of state family trust with a local, boots on the ground minority partner as the warm body guarantor.